As things stand, Uber now has a virtual monopoly in India’s tech capital. Ola has been banned from operating in Bangalore for six months by the state’s transport department. Ola’s license to operate in Karnataka has been suspended after it repeatedly ignored government warnings and continued to run its bike taxis. As per Karnataka’s laws, bike taxis are illegal and cannot operate in the state. The ban, however, extends to the entire company, which mean Ola can’t run its cabs or autos in Karnataka either. Uber and Ola had together introduced bike taxis in Bangalore all the way back in 2016. But a few days later, reports had emerged of bikes being seized by the police because they were illegal. Uber and Ola had then shut down their bike taxi arms in the city. Ola, however, had restarted its service in Bangalore a few months ago. The Karnataka authorities haven’t taken kindly to what they clearly see as a flouting of the regulations. “Earlier this year, Transport Department officials had seized several bikes which were operating as bike taxis for Ola,” said the official government notice which announced the Ola ban. “The officials probed the case and submitted a report to the Transport Commissioner. According to Section 11 (1) the Karnataka On Demand Transportation Technology Aggregators Rules 2016, the Transport Department can decide to cancel the license of the cab aggregator as there is a violation of rules,” it said. “We have been closely working with the authorities on this topic, responding to queries and making proactive representations to the ministry. Despite other companies continuing to operate illegally, Ola halted our bike taxi experiment weeks ago, instead seeking the state’s cooperation to develop a legal framework for a pilot that will continue to take advantage of emerging opportunities in the mobility economy. This notification is unfortunate, and we look forward to an opportunity to address these concerns directly with state officials to find a solution for our driver-partners and millions of Ola users in Karnataka,” it added. This is a stunning development for the ride-sharing space, especially in Bangalore. Uber and Ola have been battling it out for supremacy for years, and should Ola have to bow out for six months, it could mean a major boost for Uber’s operations in the region. Ola doesn’t directly employ its driver partners, and they could immediately switch to Uber and start running cabs. All cabs in Bangalore, thus, could effectively be run under the Uber umbrella, which could make it very hard for Ola to make a comeback six months later. 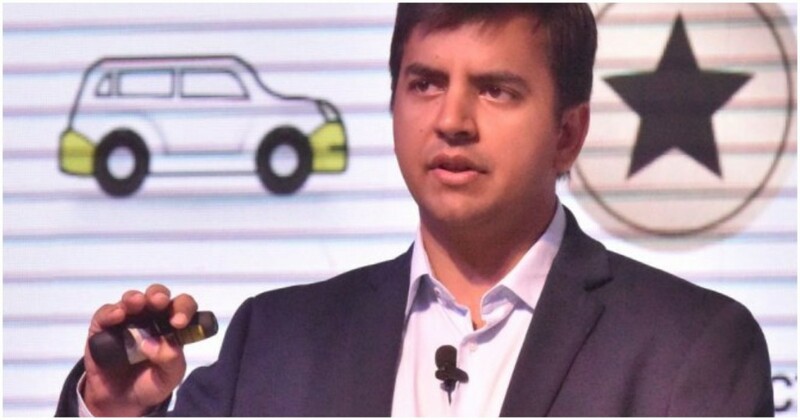 Ola, over the years, has said that it wanted to own the entire mobility space in India, right from autos to cabs and even bikes. While it might have had the operations and tech in place, it’s now realizing that it was important to have the government on board as well.